A surprising discovery was made by construction workers near Syrovice in South Moravia on Monday. While digging, they found an old unexploded bomb. Photo: Casadei Graphics // For illustration purposes. Brno, May 15 (BD) – The bomb, about a meter long and half a meter in diameter, was dug up by workers on a construction site near Syrovice on Monday morning. “The bomb disposal expert decided to remove the trigger mechanism before the bomb was taken to a controlled disposal facility,” police spokesman Bohumil Malášek reported. 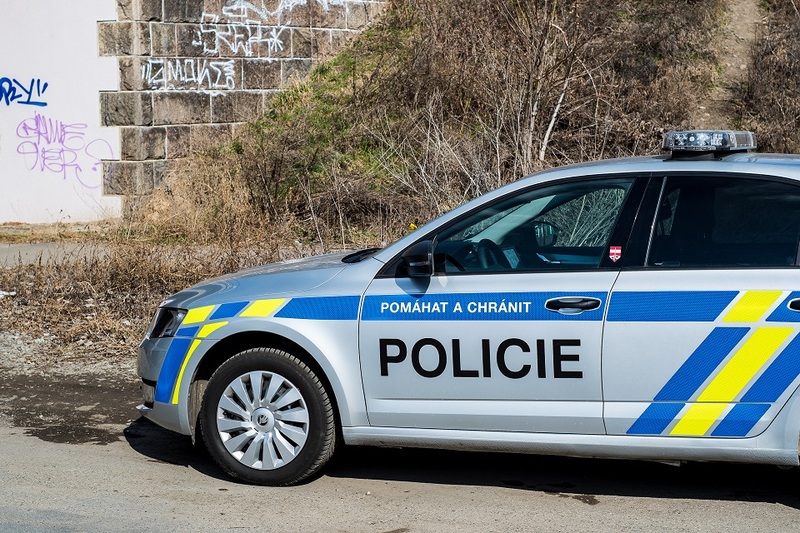 The inhabitants of four nearby homes were evacuated, and traffic on the D52 motorway that connects Brno and Pohořelice was stopped for a short time. After dismantling the trigger device, the bomb was safely transported to a special disposal facility.